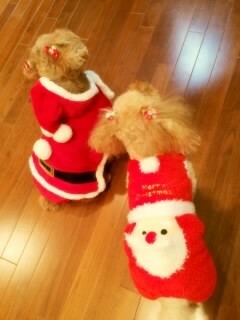 Maimi heads south to record her Christmas special in her December 15th update “It’s late (＞人＜;)“. Full translation below. 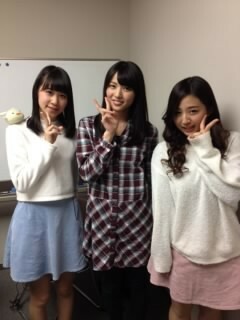 And then, I took a picture with Miyazaki Rio-chan (left) and Yagi Saki-chan (right) from Lovelys!!!! 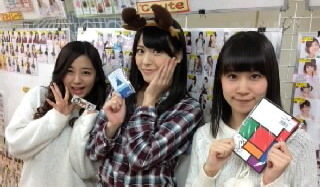 Posted on December 16, 2014, in Blog, Translations and tagged Yajima Maimi. Bookmark the permalink. Leave a comment.